Looking for ideas to celebrate Good Friday and Nigeria moving into a new phase of life? 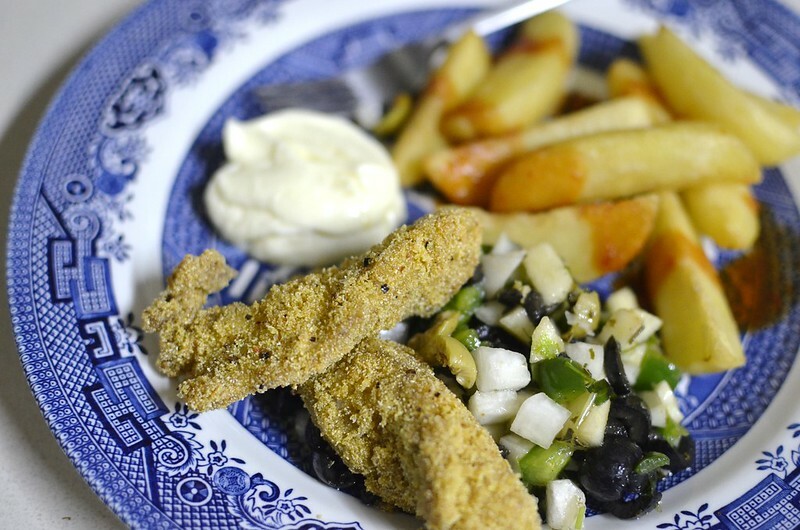 I’ve got you covered with an array of Fish recipes, from starters to entrees and a few sides to boot. 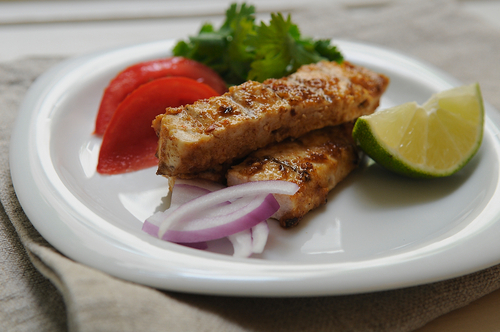 From my award-winning Suya Swordfish recipe to a Catfish Ginger Curry, you’ll have enough ideas to whip up a simple but stunning dish. 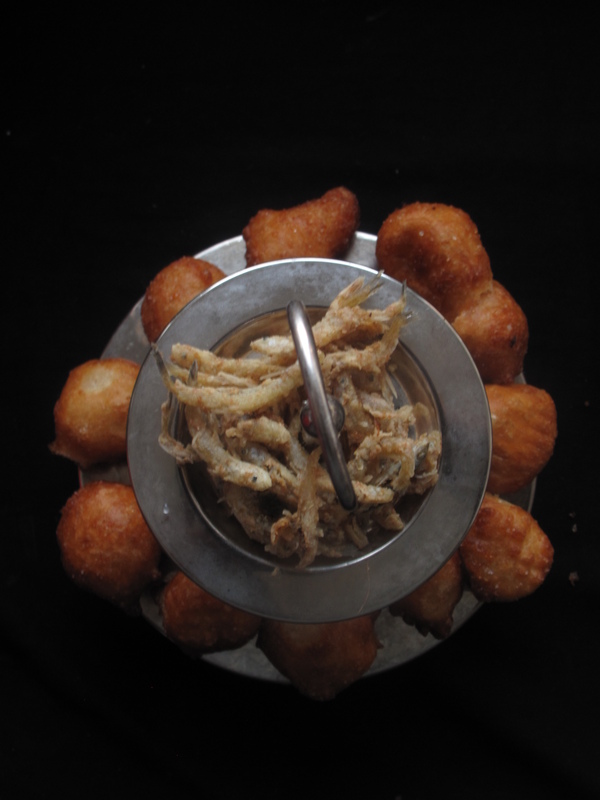 A classic Nigerian combination of fried dough – puff-puff and whitebait. Try it if you haven’t – it’s a revelation in combinations and a small chops staple. 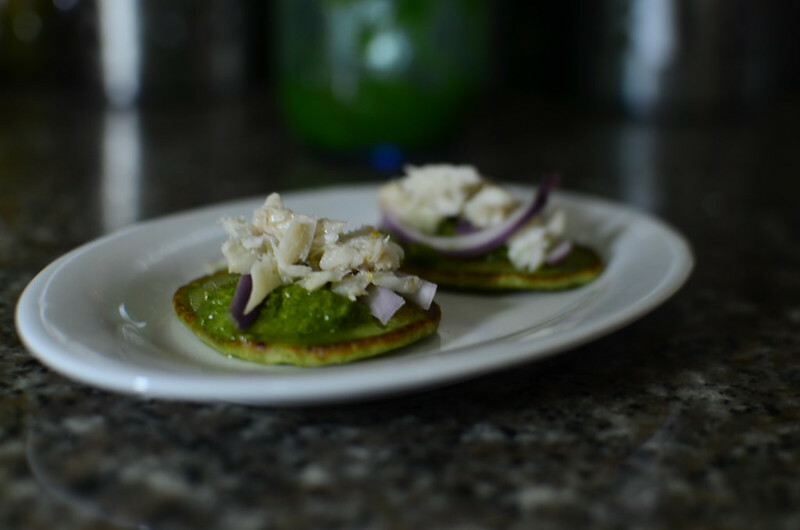 Easy to assemble tiny pancakes, topped with a vibrant and delicious green sauce, finished with flaked fish. Easy peasy. Note my tips for making Fish pepper soup in my pepper soup primer. If you want to make your mix from scratch, here are my suggestions. If you’d like to use an already prepared mix, dry toast it for a few seconds in a pan, stirring so it doesn’t burn. Once you begin to smell the unique aroma, take it off the heat and remove from pan so it doesn’t continue to cook. Use in soup as suggested. Serve with boiled yam, plantain, potatoes or rice balls. Oh Jamaica, thank you for this gift. 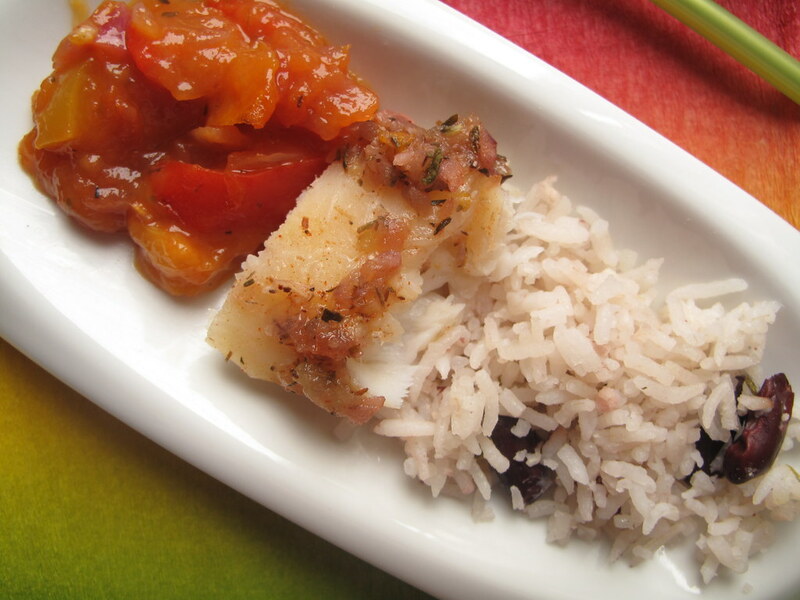 Served with rice and peas and a delicious mango sauce, you will have everyone going back for more. 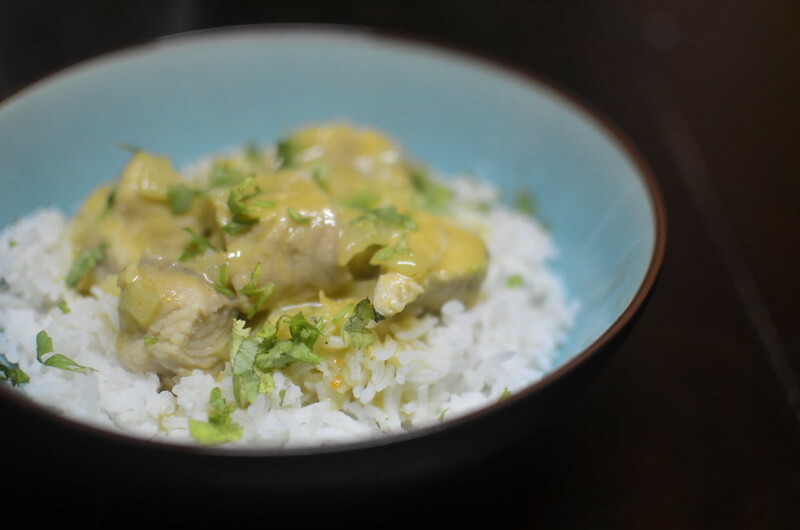 A delightful, easy to rustle up curry that’s spicy from a ginger ‘drink’ and creamy too. 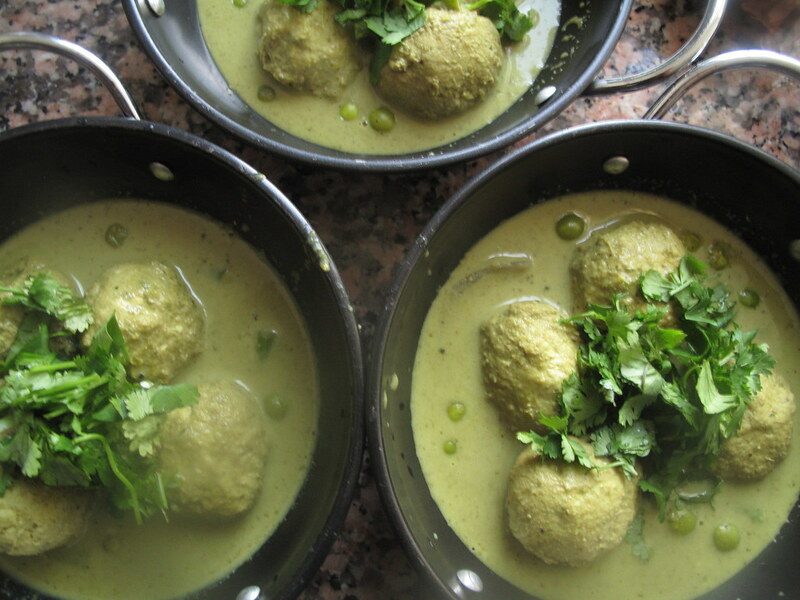 Soft balls of fish poached in a tasty coconut curry. Go for a Nigerian Green Curry or a Thai one. The choice is yours. This recipe won me a food52.com contest five years ago. It uses a homemade peanut butter sauce to deliver stunning flavours on fish. Enjoy. One of the most amazing Catfish dishes I’ve ever had. Try it. If you don’t like catfish, use snapper or tilapia instead. To create the most amazing crispy crust, use garri – ijebu garri instead of cornmeal.